News ► Kingdom Hearts ? 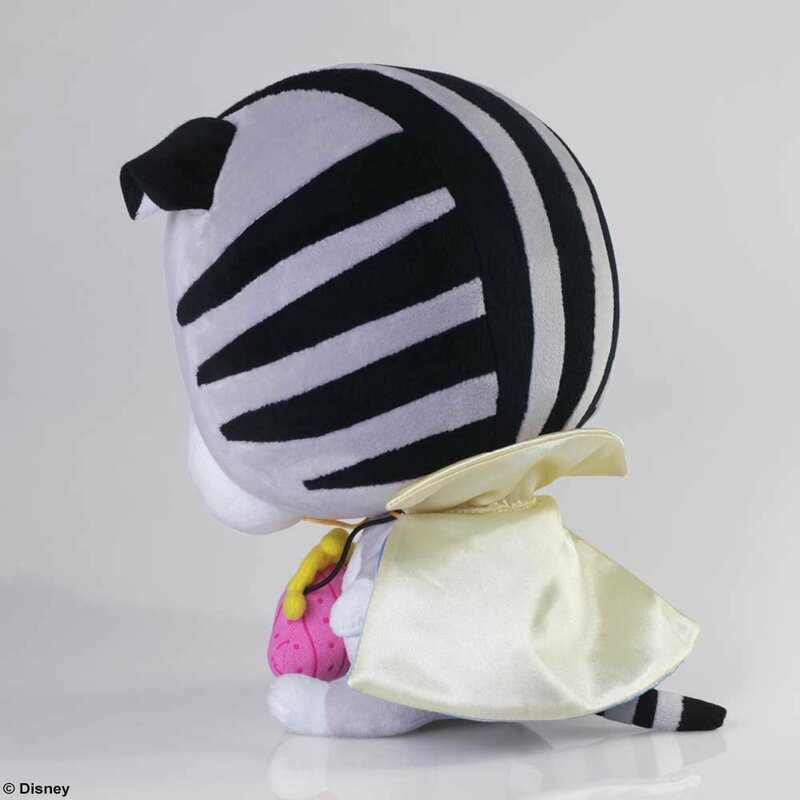 [chi] Chirithy Plush Out in June! There have been some big developments today in the plot of Kingdom Hearts χ [chi] as the story is ramping up the tension between Factions before the release of Kingdom Hearts X Back Cover in Kingdom Hearts HD 2.8 ReMIX. Of course one of the main things fans of Kingdom Hearts love about Kingdom Hearts χ [chi] is Chirithy, the guide to the Protagonist. It's only fitting that a Chirithy plush was shown off at Jump Festa 2016. Thanks to aibo for the information, we have learnt that the plush is scheduled to release on June 30th in Japan! Chirithy will cost 5940 Yen (approximately $52.19 USD) and can be ordered from Amazon Japan and the Square Enix e-Store right now! Not in Japan? That is okay because you can order the plush from import sites like AmiAmi and Play-Asia right now! The release date for the plush is very interesting as it lands in Japan right after E3. 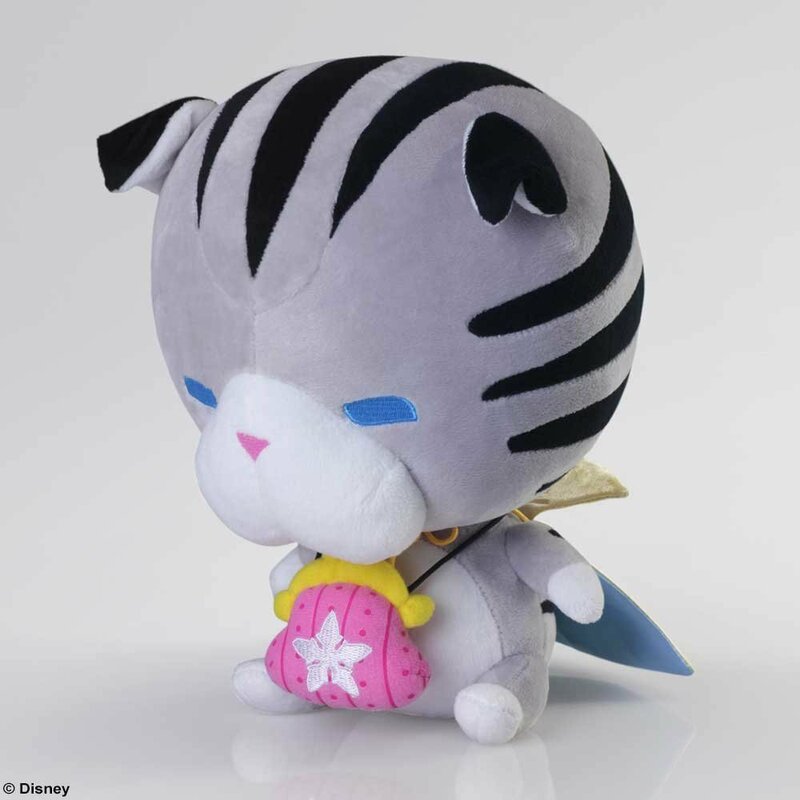 With the announcement of Kingdom Hearts Unchained χ [chi] made at E3 2015, and HD 2.8 ReMIX probably making an appearance with more Back Cover goodness, should we expect Chirithy to land in our arms as well much like the Shadow and Meow Wow Plushes? Only time will tell! Follow Kingdom Hearts Insider on Facebook, Twitter, and Tumblr for the latest updates on Kingdom Hearts 2.8 Final Chapter Prologue, Kingdom Hearts 3 and all things Kingdom Hearts! I'm not sure how excited I should get, given that Square Enix have utterly refused to actually stock the Dusk and Flood plushes. Y'all can order Chirithy from AmiAmi and PlayAsia right now! Now the terrible question of, do I wait and hope this is bundled with 2.8 for a CE or do I cave and import? Pretty dope that Amiami is like $10 cheaper than Play-Asia. Oh man, I didn't even think of that. 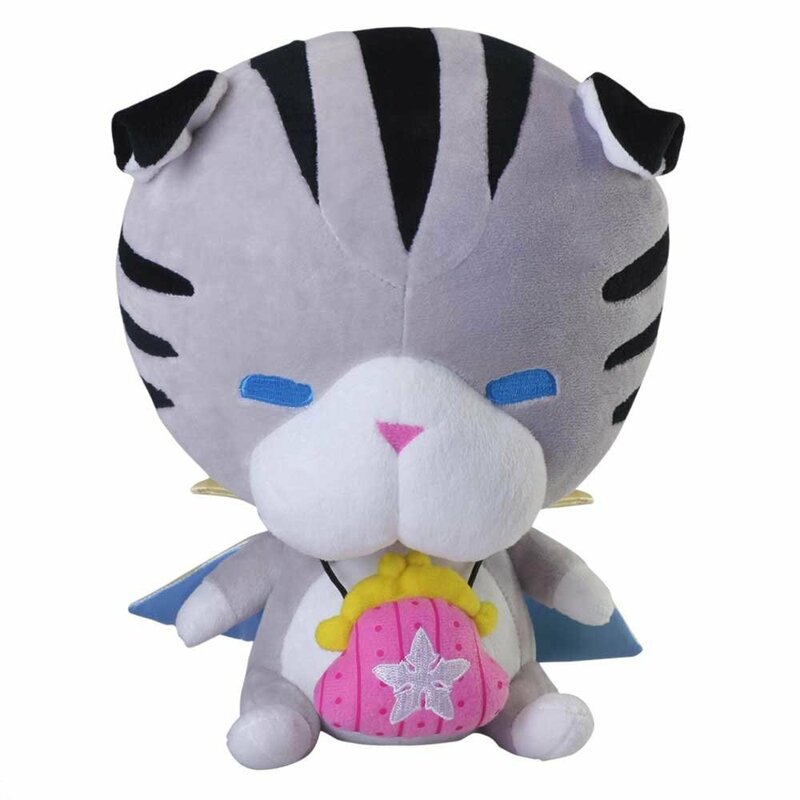 Though I have a feeling if there is a plush for 2.8, it'll probably be Meow Wow. If they did, it would be North America only. Which wouldn't included Canada. Because game companies hate Canada now. Nor would it include Europe, PAL, or Asia. Preorder it now Chantao. Preorder it now. my dream is to buy 100 of these and slowly sink in the pile, never to be seen again. "New York teen found dead, suffocated by adorable plush toy mountain from popular Disney video game." I just can't get over looking at the first picture and thinking he looks evil and mischievous, then in the next picture he looks disappointed. I am sorry I have disappointed you my evil overlord! Looks like some folks have been able to get the plush early! Also can confirm the symbol is on the back in case anyone was wondering about it.